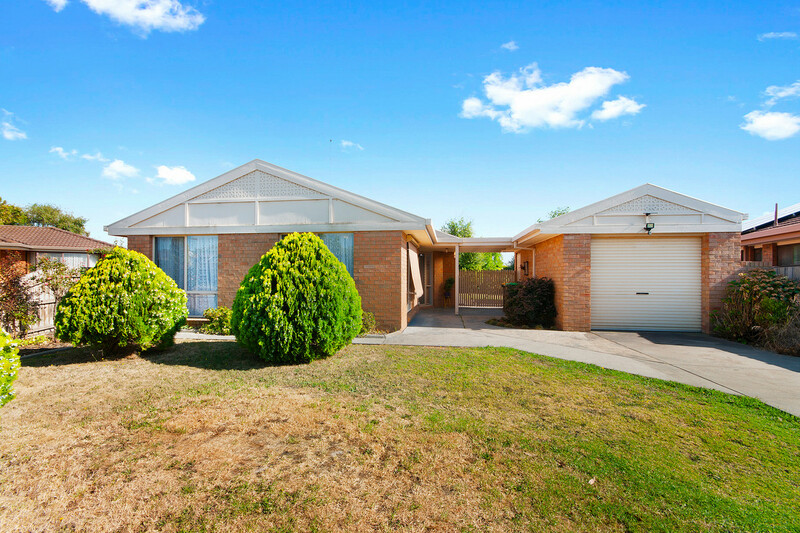 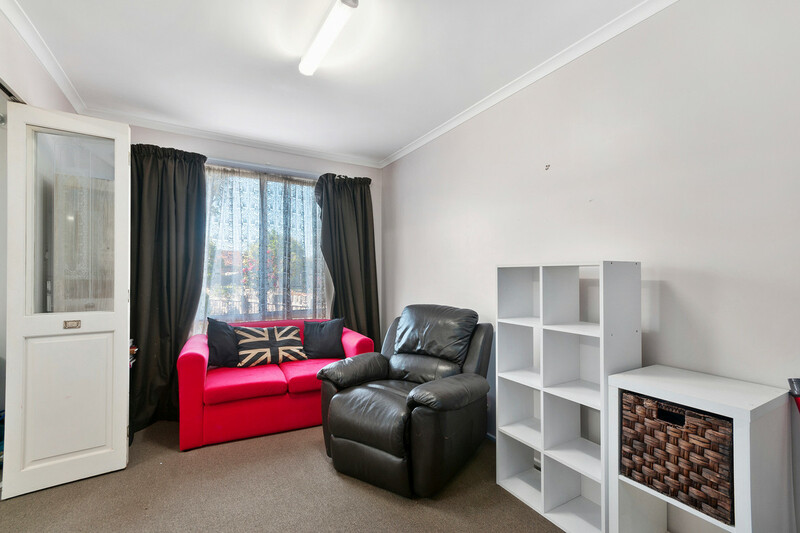 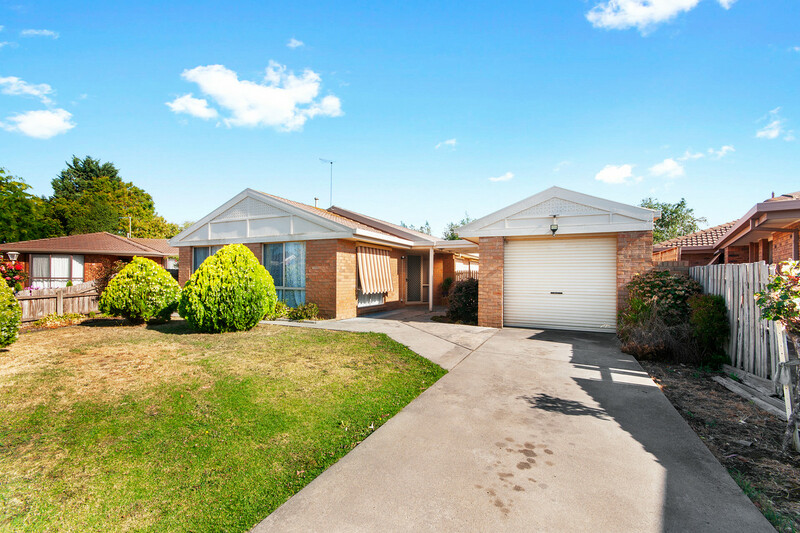 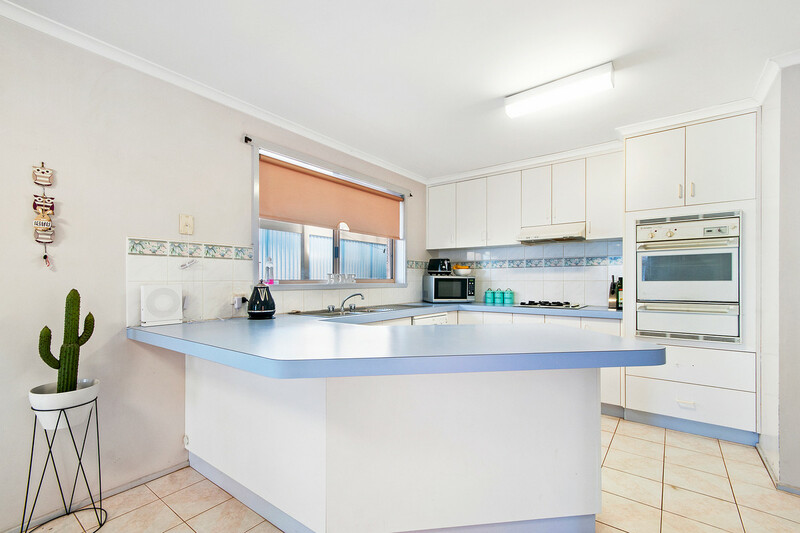 Nestled at the bowl of a quiet court this 3 bedroom brick home, is perfect for a young family or first home buyer or for those wanting to add to their investment portfolio. 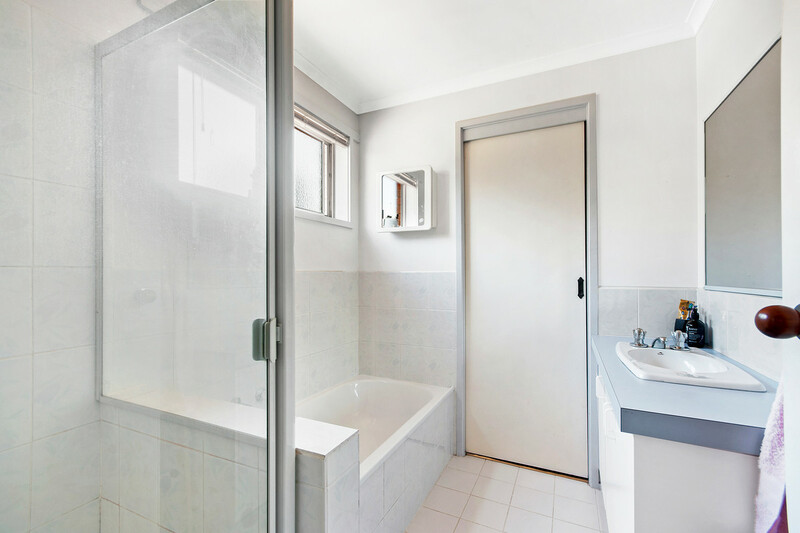 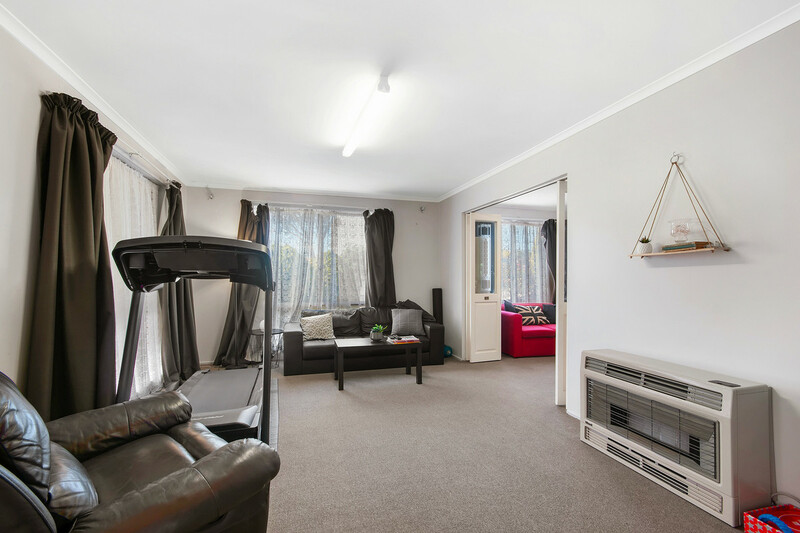 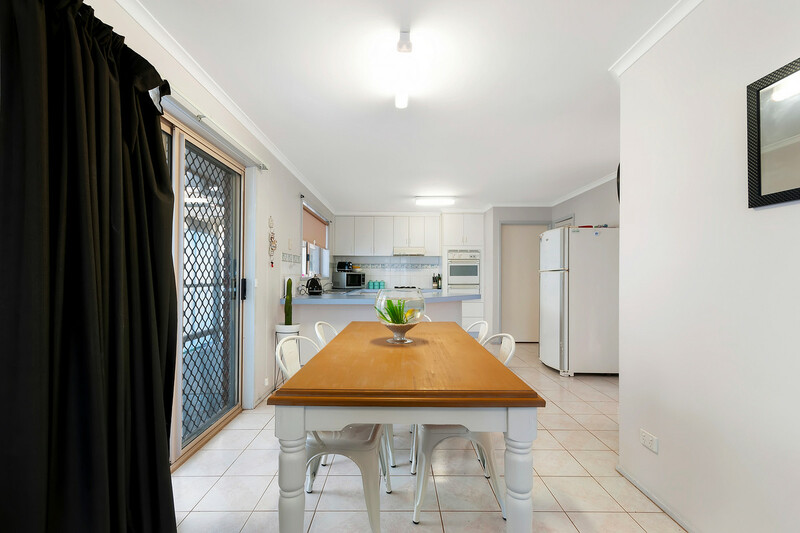 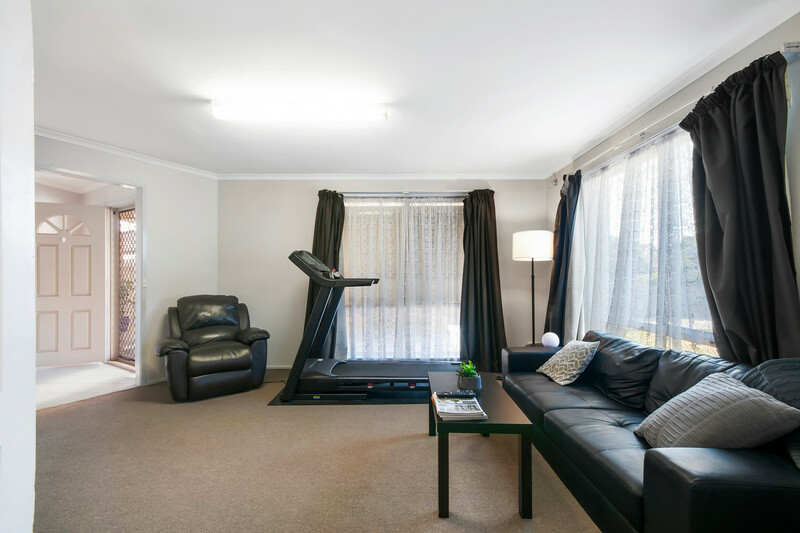 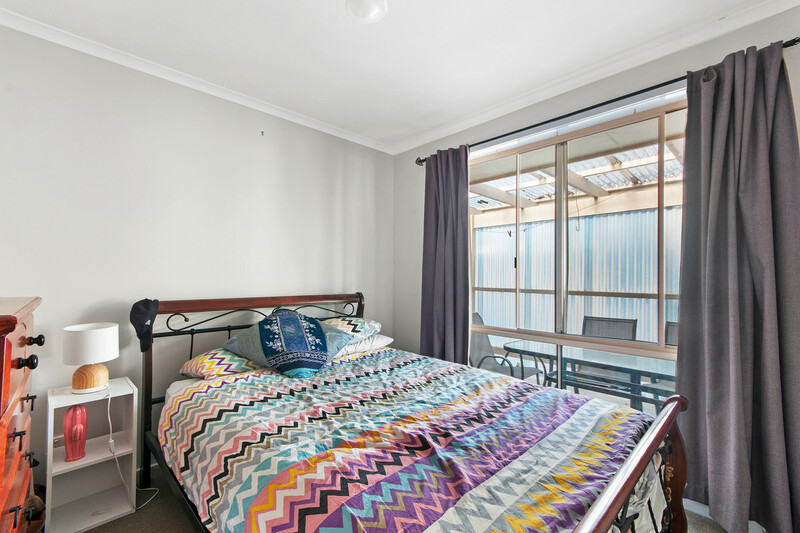 Low maintenance with a practical floor plan this property offers a spacious, light filled lounge room, a second living/meals area, built in robes to 2 bedrooms and a walk in robe to the Master bedroom with access to the semi ensuite through the walk in robe. 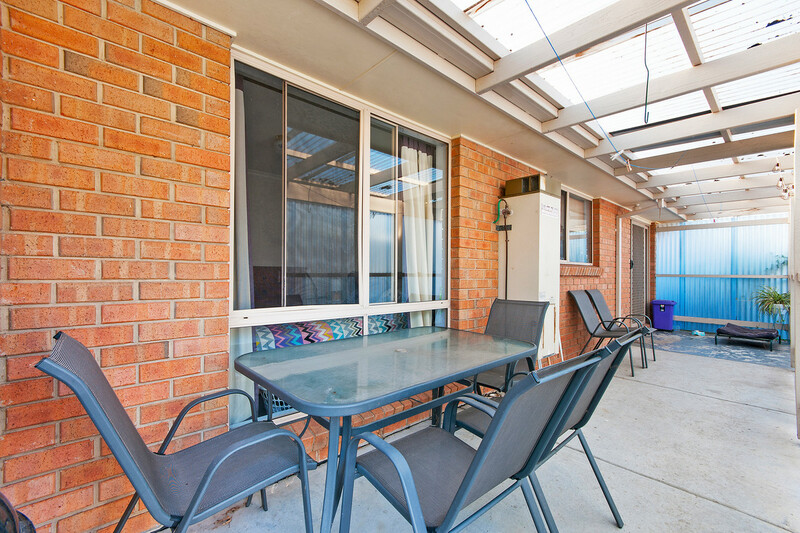 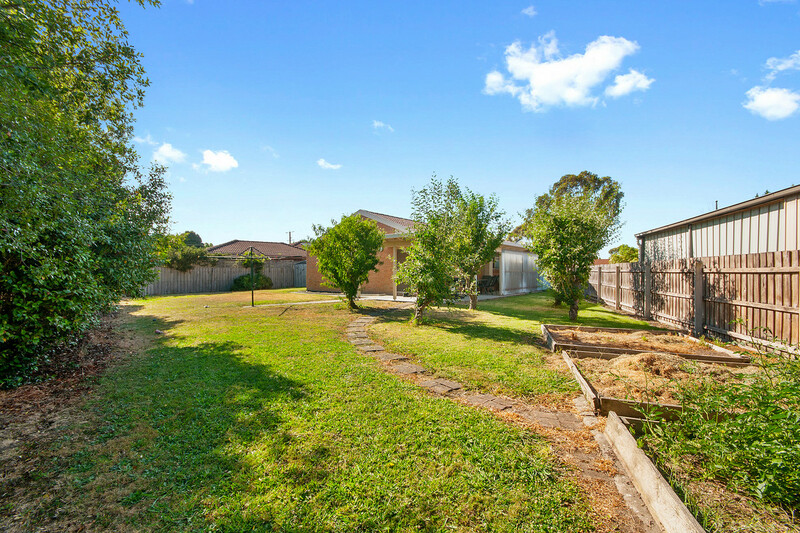 The large, fully enclosed back yard has plenty of space for a shed and scope to extend the alfresco area if desired. 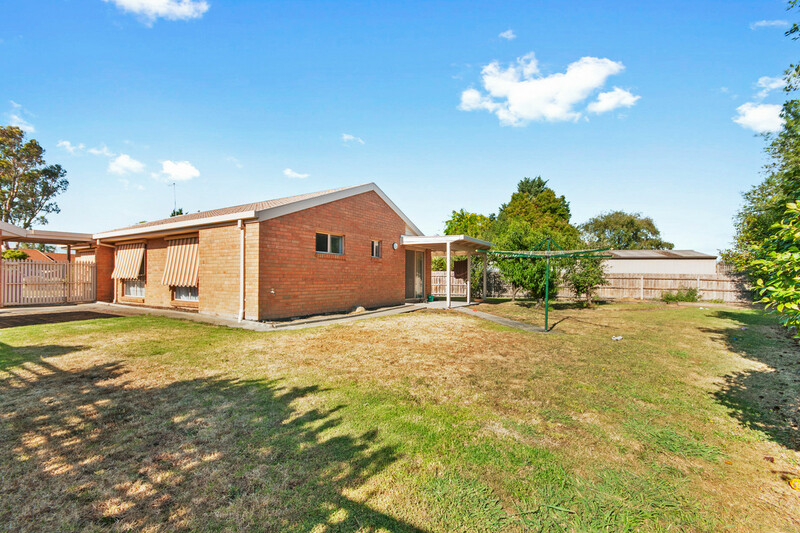 The single garage and fully fenced front yard provide plenty of security and privacy.